Demand It All. Demand Detroit. 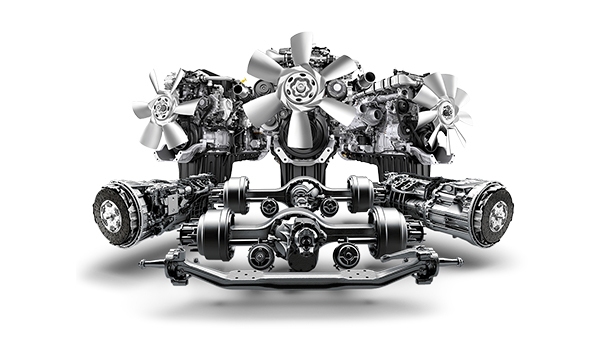 Offering a complete powertrain solution, connecting components, trucks and drivers with safety systems and connectivity for greater efficiency, uptime and performance—no one does it better than Detroit. 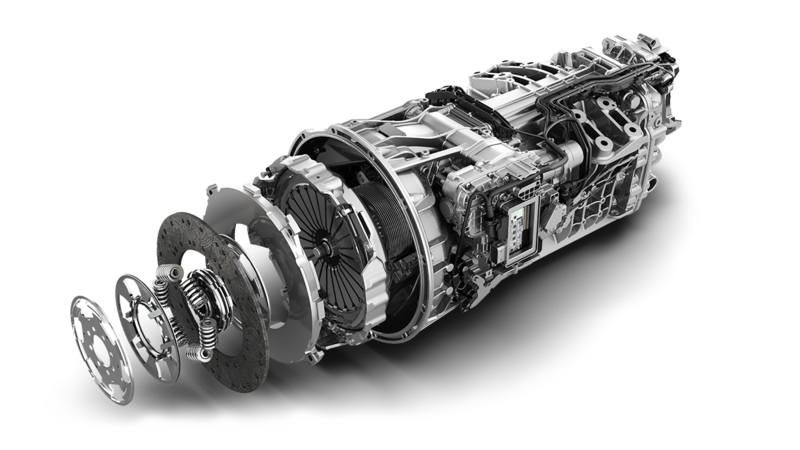 Our state-of-the-art manufacturing facility incorporates over three million square feet of engineering, assembly and testing for our world-class engines, transmissions and axles—all under one roof. 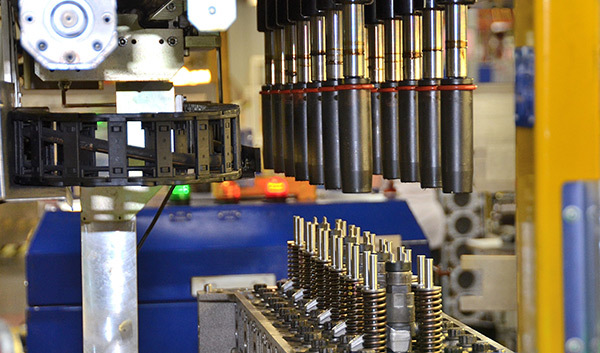 With a will and determination to be the very best, we’ve invested in our people, our plant and our equipment to become the premier manufacturer of powertrain components. 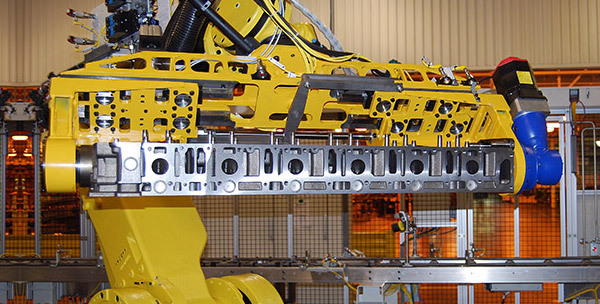 At Detroit, we’re driven to constantly create the most efficient company possible—one built on a foundation of teamwork, accountability, technical innovation and comprehensive support. That’s what it takes to lead an industry. 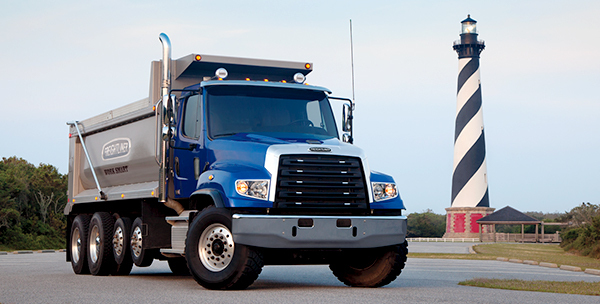 Since 2000, Detroit Diesel Corporation has been a part of Daimler Trucks North America, joining Freightliner Trucks, Western Star Trucks, Thomas Built Buses and Freightliner Custom Chassis Corporation. 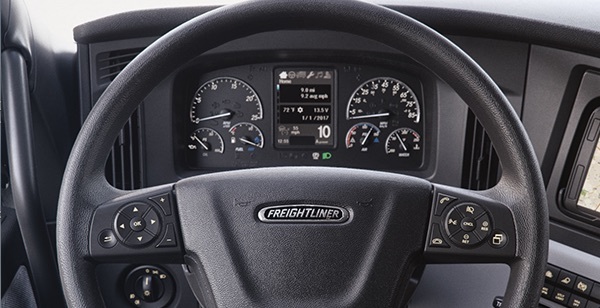 In 2011, we branded our name from Detroit Diesel to Detroit, signaling the start of the company's expansion into new product categories, including transmissions, axles, connectivity, and safety solutions. 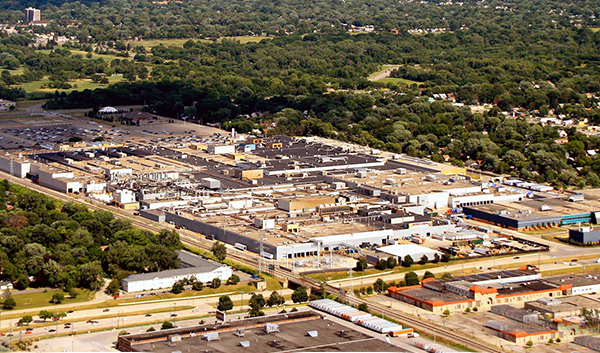 As a part of Daimler, Detroit has access to the global resources and expertise of the world’s foremost transportation company. It’s a relationship that benefits our customers every day. The source for product news, plant information, industry topics and just about anything going on within the Detroit brand!